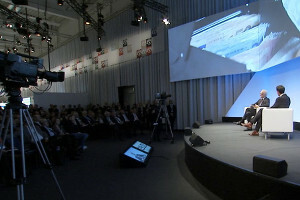 With over 7.000 visitors from 90 countries, “Wincor World” is THE business event for IT-experts and management from the banking and retail industry. 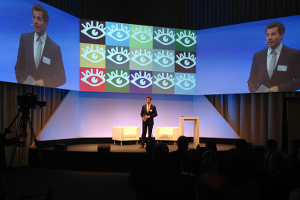 As the moderator of this three day event, I had the privilege of being on stage at Wincor World for the fifth time. Together with the great team from HEAD OF EVENT, I had the pleasure of guiding the audience through 50 innovative presentations by speakers from around the globe.